Living Stones (Rocks): Year A by Susan Sayers was published by Kevin Mayhew in August 1998 and is our 13749th best seller. 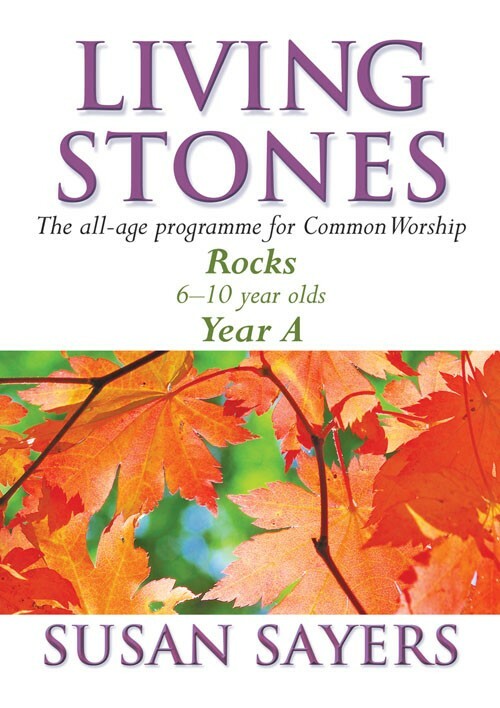 The ISBN for Living Stones (Rocks): Year A is 9781840032147. Be the first to review Living Stones (Rocks): Year A! Got a question? No problem! Just click here to ask us about Living Stones (Rocks): Year A.